and find out his exact step-by-step approach. 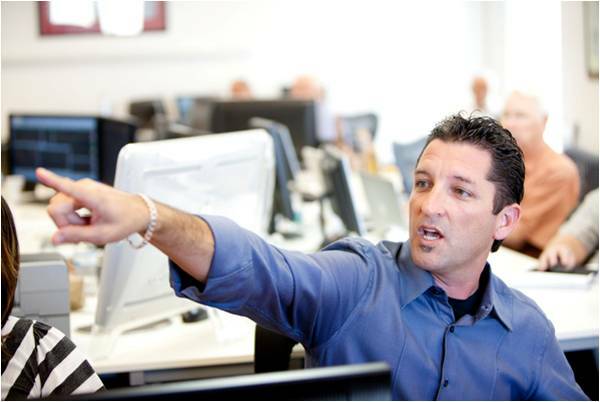 Learn how he applies the RiosQuant trading technology to squeeze profits out of the markets while controlling risk. TO REGISTER TO THIS SPECIAL EVENT!